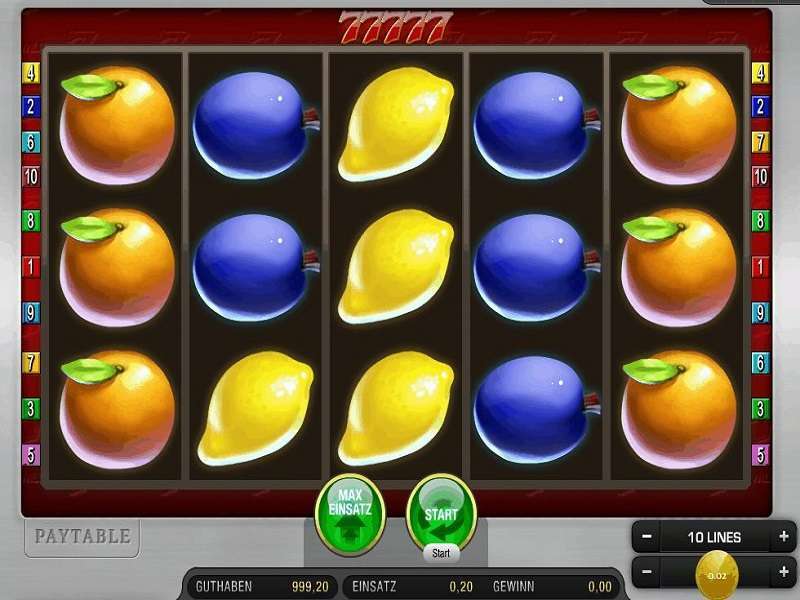 Twin Win Slot is a video slot created by High-5-games with a joint venture of IGT. 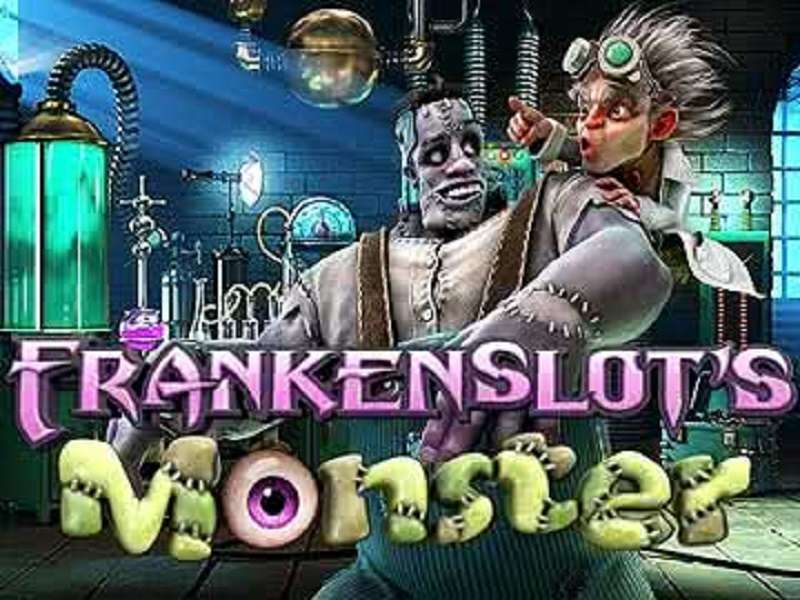 It possesses 15 selectable paylines in a set of 5 reels and 3 rows which has signs of the creatures of deep-sea. 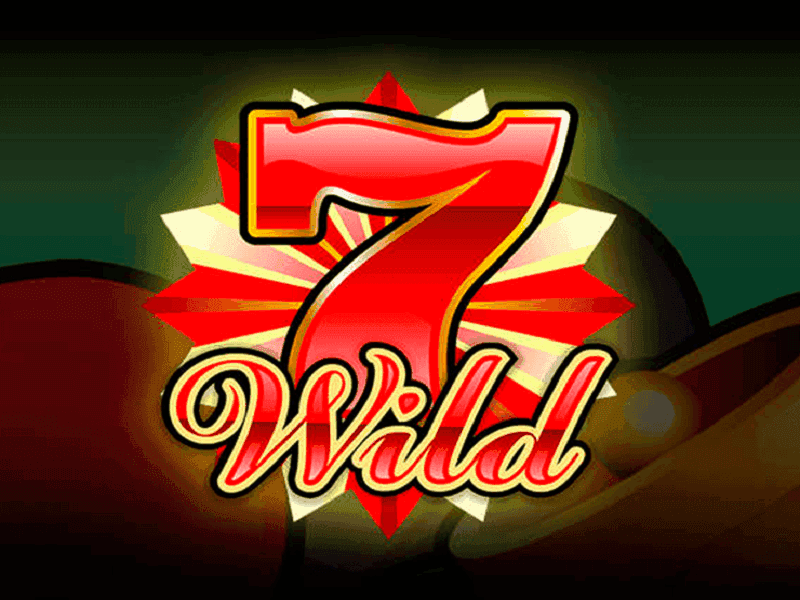 This classic and animated marine-themed slot contains the special split feature, wild and scatter icons to offer a big win for gamblers. 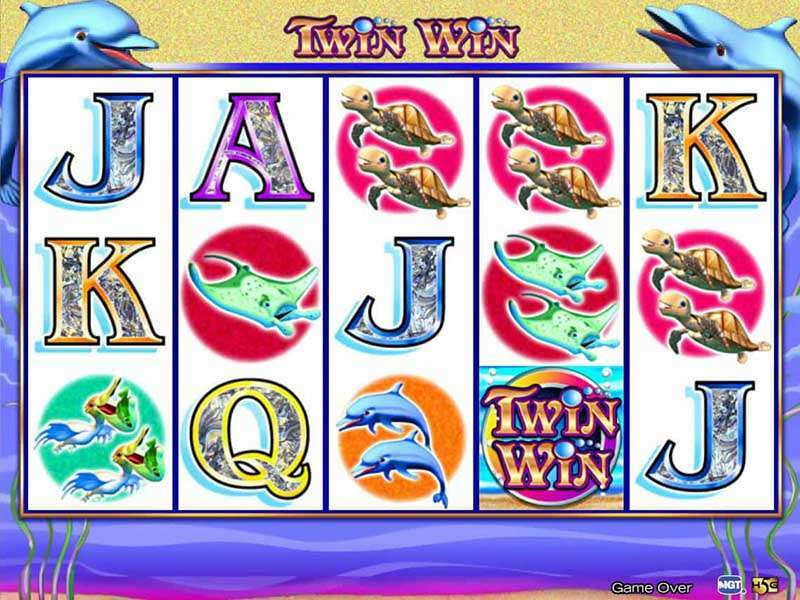 Play Twin Win slot machine online for spending enjoyable time with thrilling sea creatures. 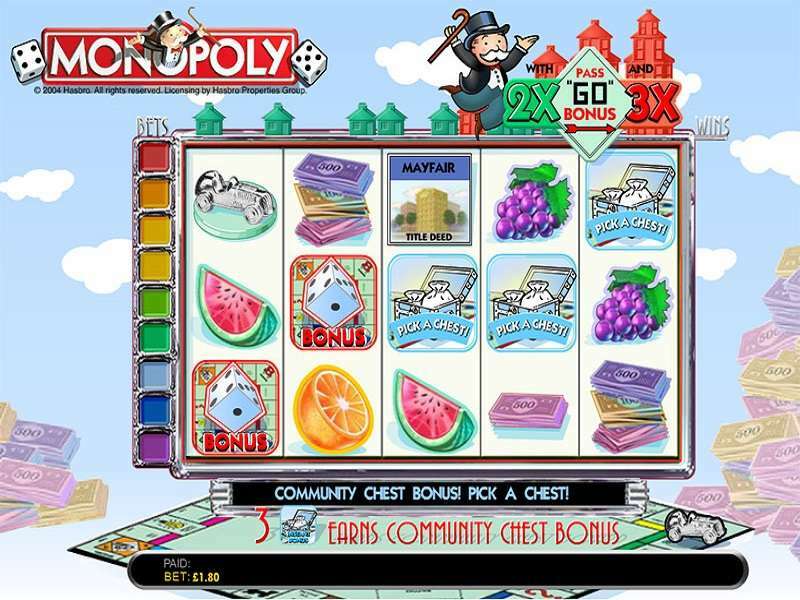 It offers a probability to win the highest payout of 10,000 credits by showing 5 wilds on the board. 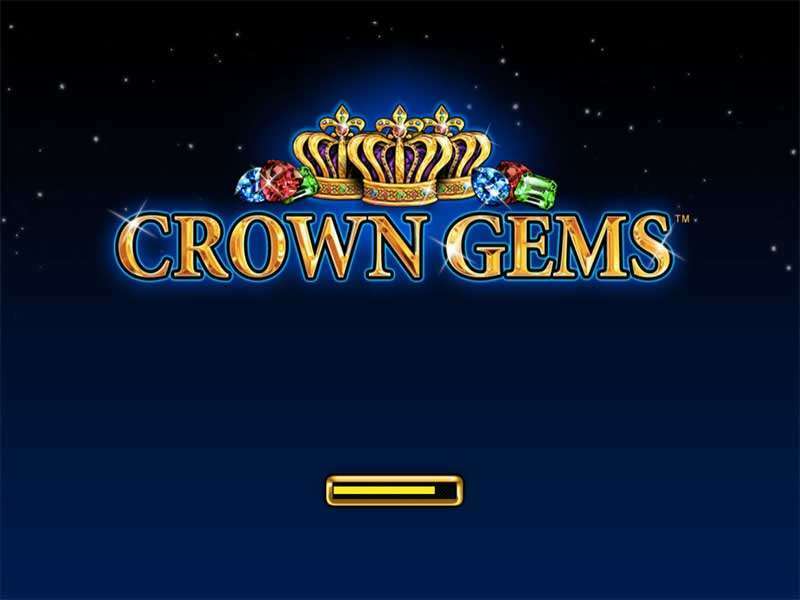 This gambling option has a theoretical RTP of 94.6% to fascinate the plungers from Australia and other countries for diving deep in the marine world. 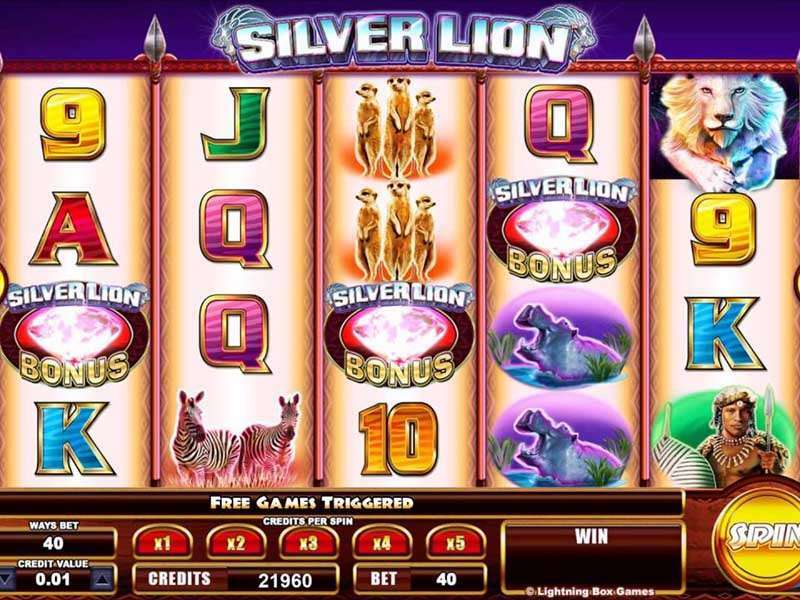 This game offers the special split feature in which twin wildlife figures show in a single box to count two at a winning combination. 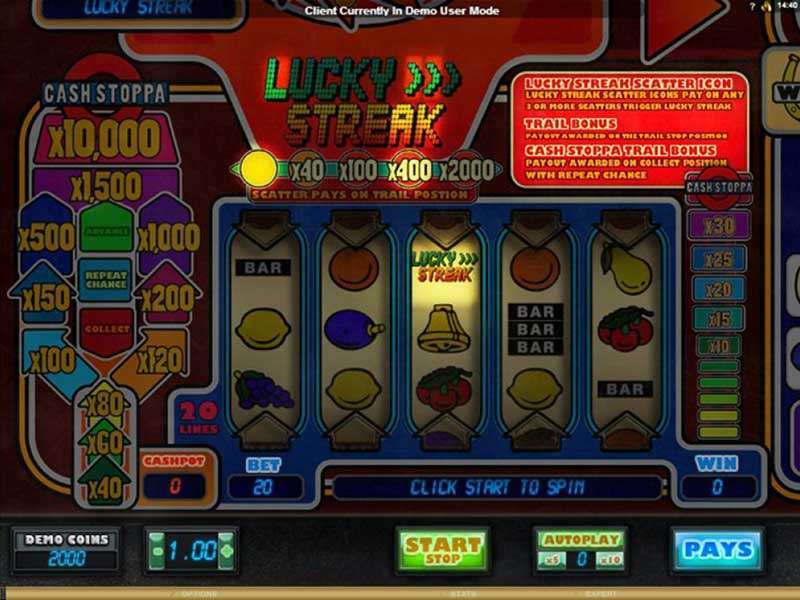 If a player has 5 identical wildlife split icons (Dolphin, Turtles, stingrays, sea lion, or pelican) on the active payline, it will pay you equal to 10 symbols at 5 reels. 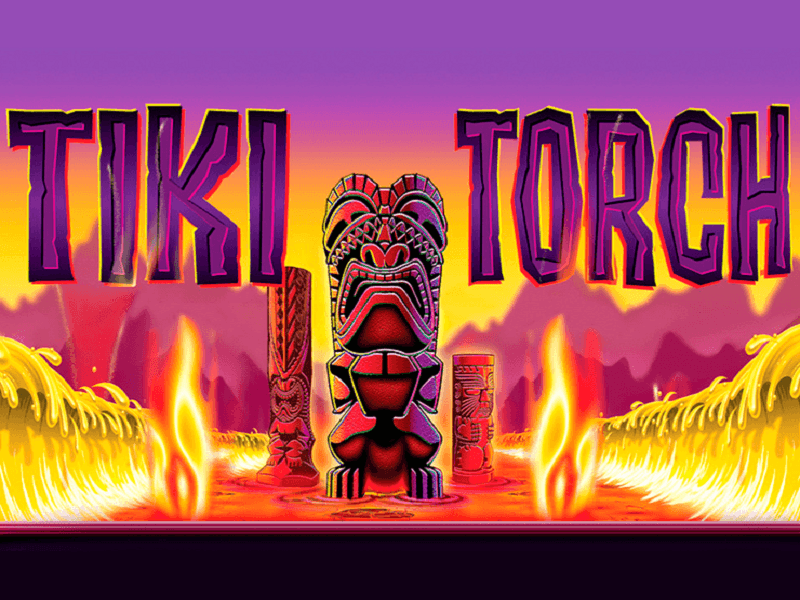 Twin Win logo acts as wild during the game to replace all the symbols, but the scatter, to make a winning combination with each icon. Moreover, it acts as a split feature (double symbol) for each marine life figures. 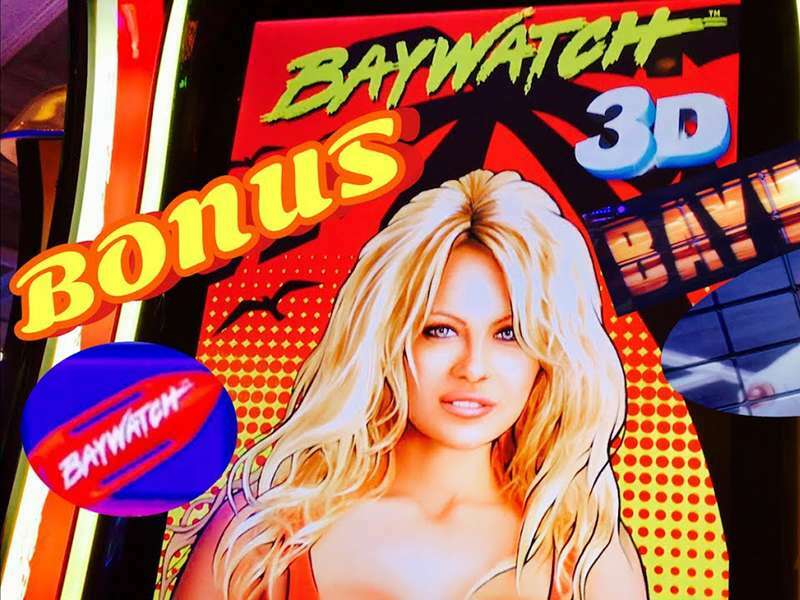 An animated scuba diving girl’s sign represents scatter icons which is one of the highest paying characters. 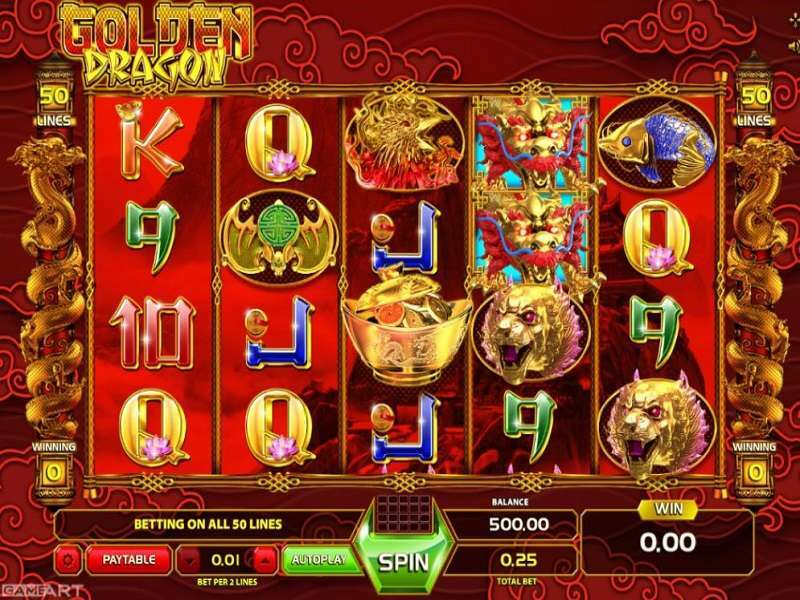 It can form a winning combination with having 3, 4, or 5 icons anywhere on the screen to give 5x, 20x, or 200x the bet value, respectively. 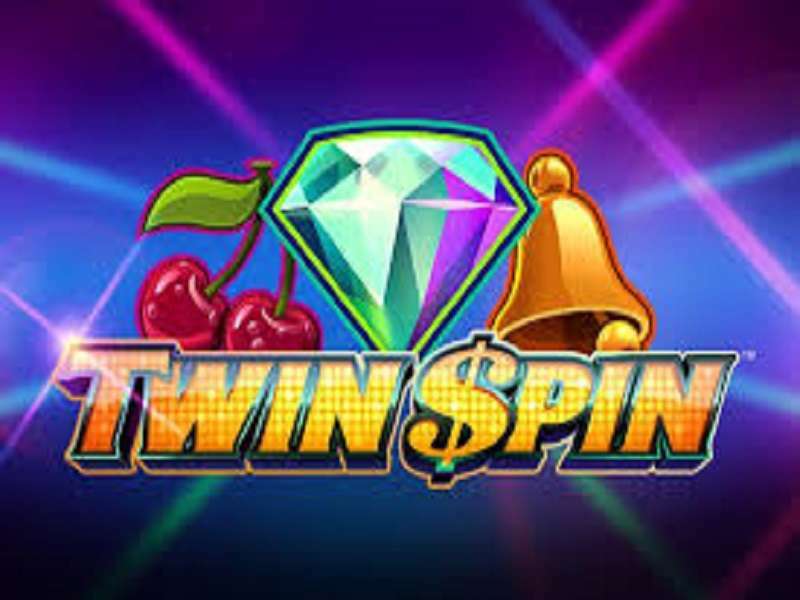 Twin Win casino slot online has 10 basic characters and one wild (game’s logo), familiarise yourself with their payout ranges for enhancing your eagerness to play it to win money prizes. 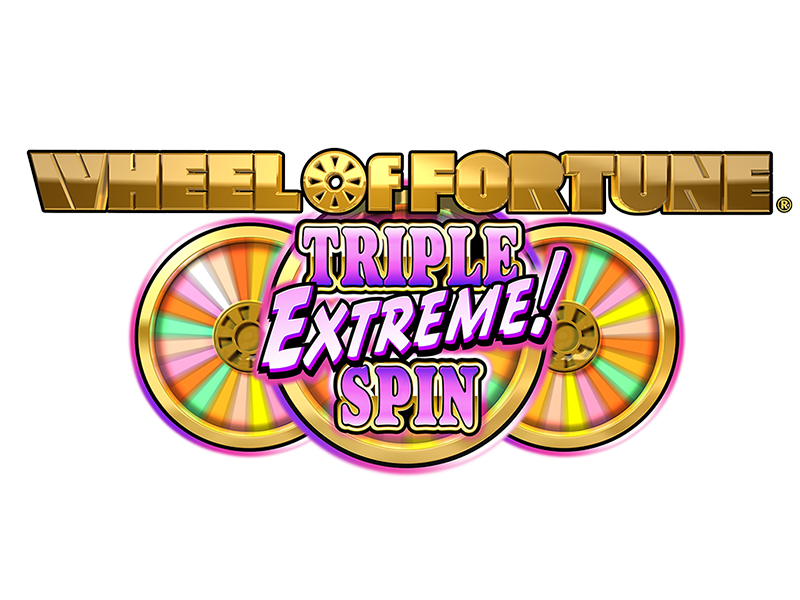 Keep your eyes for double/splits to maximise your winning payout as one split icon acts as two single symbols on the play lines. 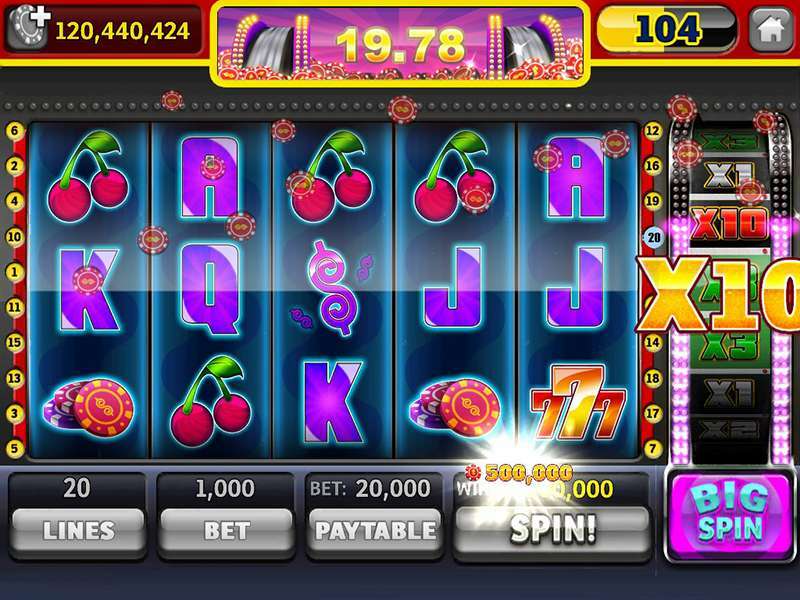 All winning combinations start from left to right except scatter which pays with having minimum three symbols anywhere on the reels. 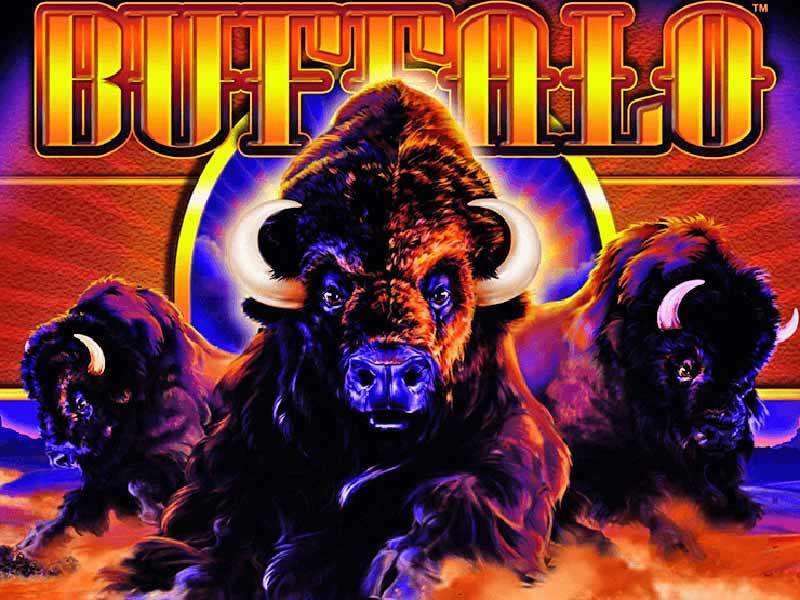 A highest winning combination of symbols is counted for the active payline. 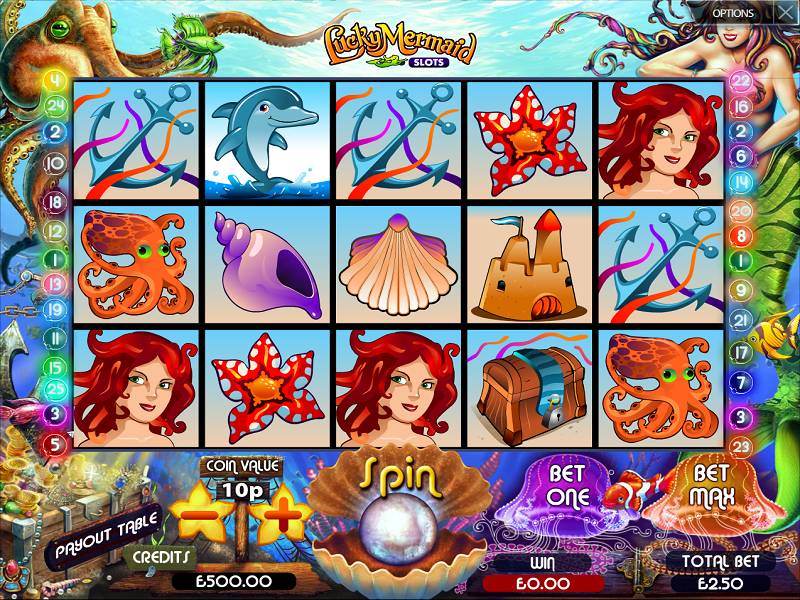 A marine-themed video slot by High-5-games has 5 reels and 15 paylines to give a gambler fantasy world of the deep sea. 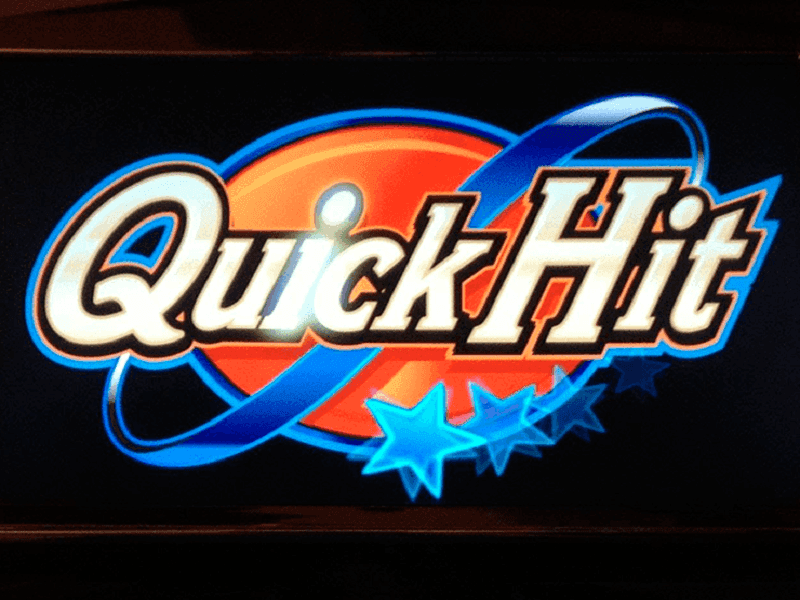 The high volatility slot offers multiple winning combos in the main game instead of having any complex bonus features. 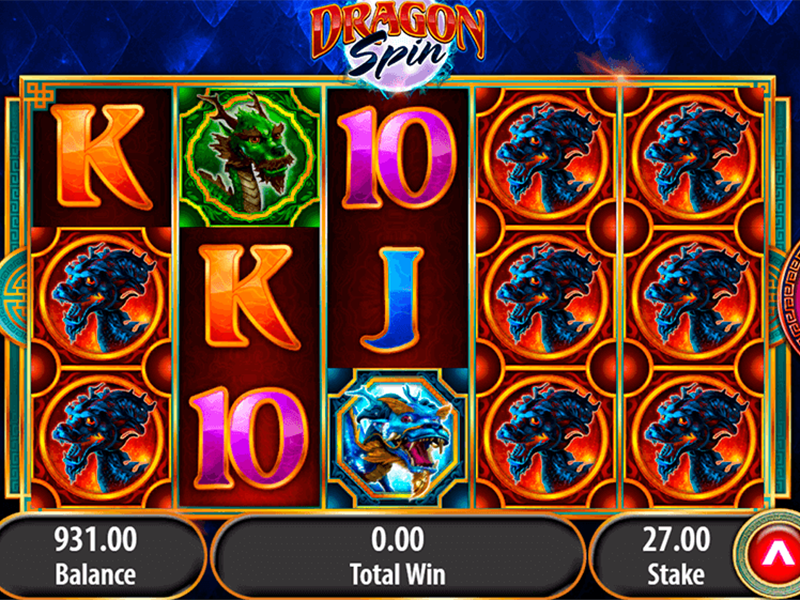 Its distinctive features include split feature symbols, wilds, and scatters to offer a maximum jackpot of 10,000 credits. 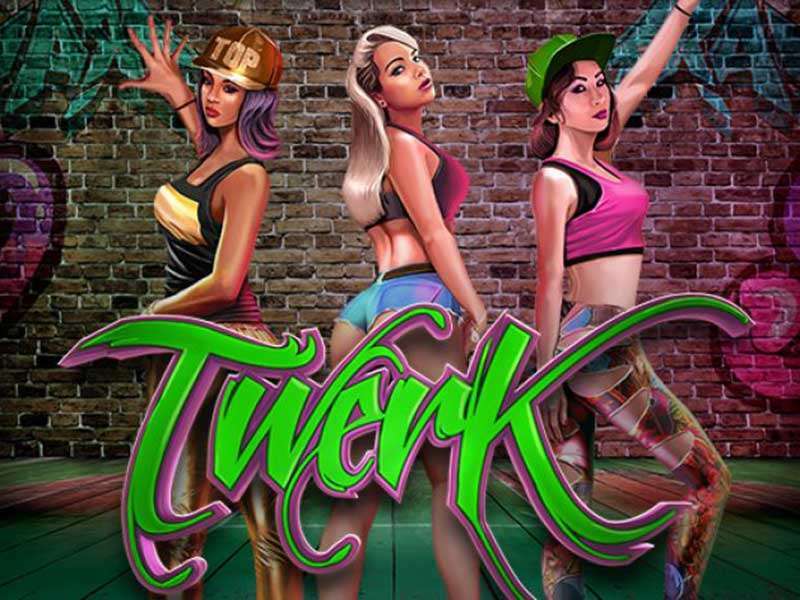 The gameplay shows an RTP of 94.6 %.